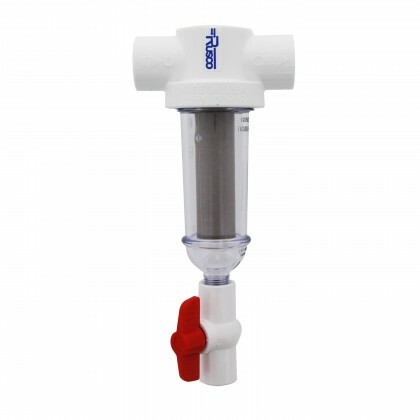 Rusco spin-down sediment water filter systems trap sediment in the filter screen element. 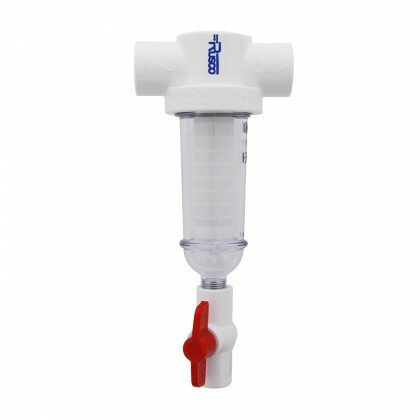 Rusco is "Made in the USA." 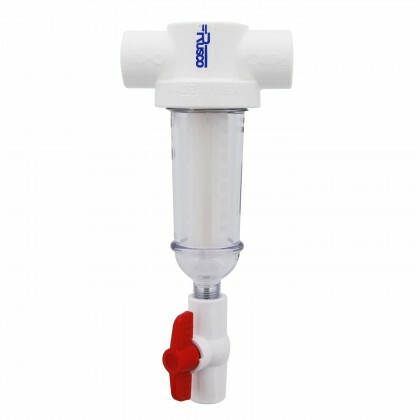 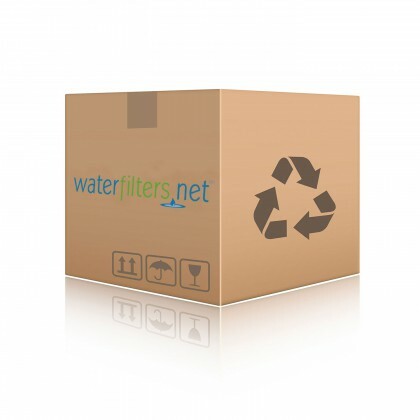 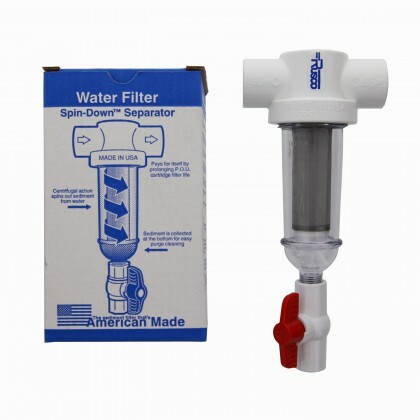 Email customerservice@waterfilters.net if you cannot find your Rusco spin-down sediment filter system.